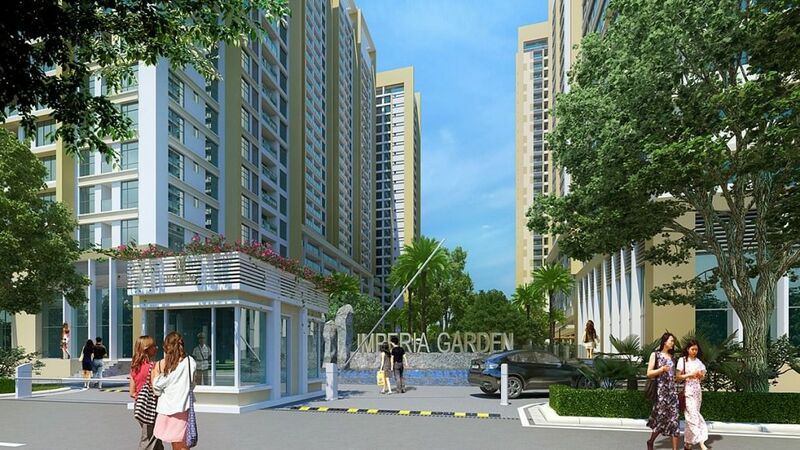 Imperia Garden Apartments is a complex of high-end apartments, duplex villas and a closed-door, Imperia-branded complex. Ho Chi Minh City was first in the real estate market in Hanoi. With a closed complex model, Imperia Garden will make anyone who stepped through the gate immediately feel the difference: The graceful bend under the trees, the beautiful roofs covered By the soft crocuses, cool stone pavement shelf under the lights, brilliant bouquets of four seasons, blooming poetic garden or whirlpools flowing day and night. Created from the heart of the owner, the creativity and aesthetics of modern French architects, dedicated to the residents of this happy “empire”.